Grandmaster Dibyendu Barua praised the 'unique initiative' and said it would help in popularising chess among masses. 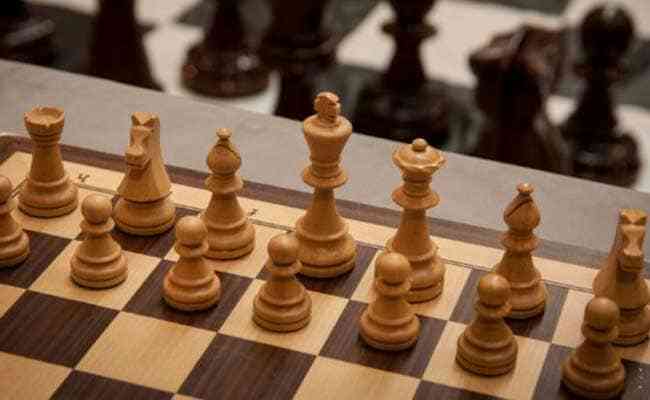 In a move aimed at promoting the game of chess, the Kolkata Police has set up a chess corner under a flyover in a busy south Kolkata neighbourhood. Called 'Gariahat Chess Club', the corner was inaugurated yesterday evening in the presence of Commissioner of Kolkata Police Rajeev Kumar, Grandmaster Dibyendu Barua, Deputy Commissioner of Police (South-East) Kalyan Mukhopadhyay and Hooghly River Bridge Commission Chairman Kalyan Bandopadhyay. The DC (South-East) said 'Gariahat Chess Club' is open to all and both chess veterans and beginners can come here and play the game. He pledged his support in running the chess corner. Coaching classes will also be undertaken in future at the Gariahat Chess Club, the DC said adding the chess corner, built with support from a jewellery group, would also help in the beautification drive under the flyover.